He described it as a "short introductory meeting" during which the three discussed a disbanded program that used to allow U.S. citizens to adopt Russian children. Russia ended the adoptions in response to American sanctions brought against the nation following the 2009 death of an imprisoned lawyer who spoke about a corruption scandal. 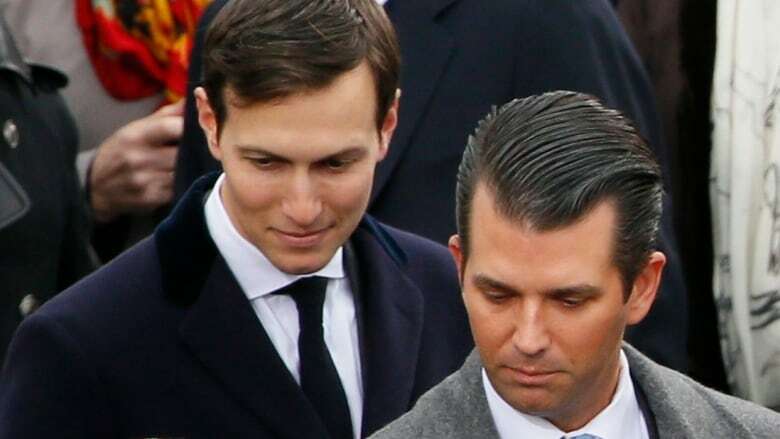 Trump Jr. said he invited the other two Americans, was asked to attend by an acquaintance not named in the statement, and was not told beforehand with whom he would meet. "Mr. Kushner has submitted additional updates and included, out of an abundance of caution, this meeting with a Russian person, which he briefly attended at the request of his brother-in-law, Donald Trump Jr. As Mr. Kushner has consistently stated, he is eager to co-operate and share what he knows," she said. 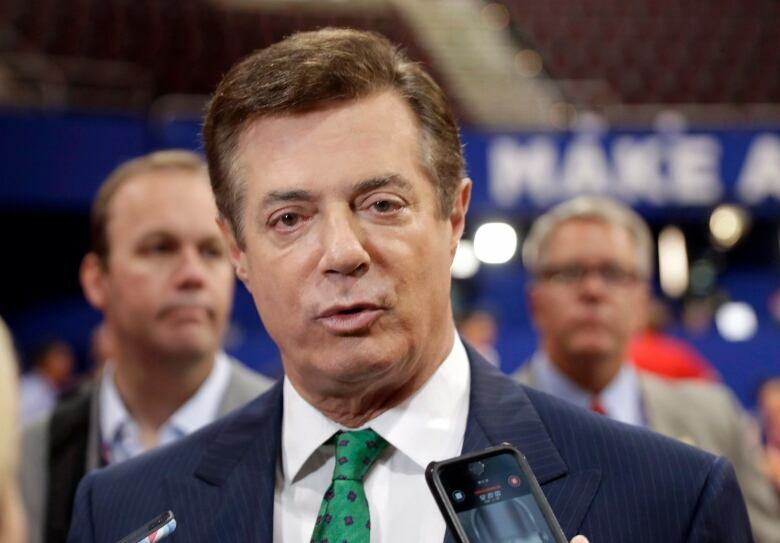 Manafort has denied any co-ordination with Russia and has said his work in Ukraine was not related to the campaign.